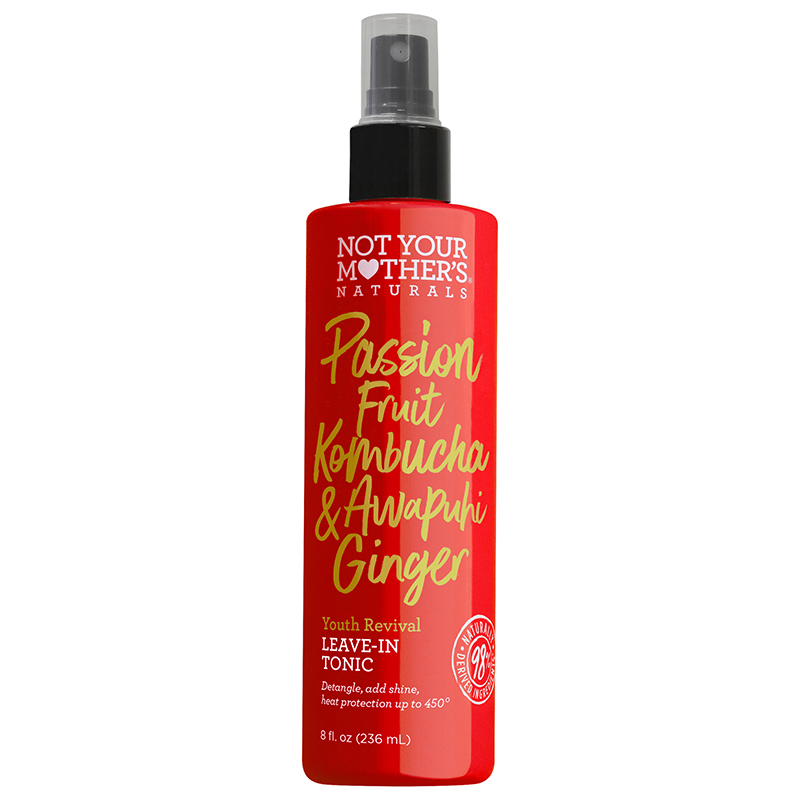 An exhilarating blend of Passion Fruit Kombucha & Awapuhi Ginger reawakens natural hair-vitality.This 3-in-1 leave-in tonic detangles, enhances shine and provides heat protection up to 450° to restore youthful and lively hair-glow. 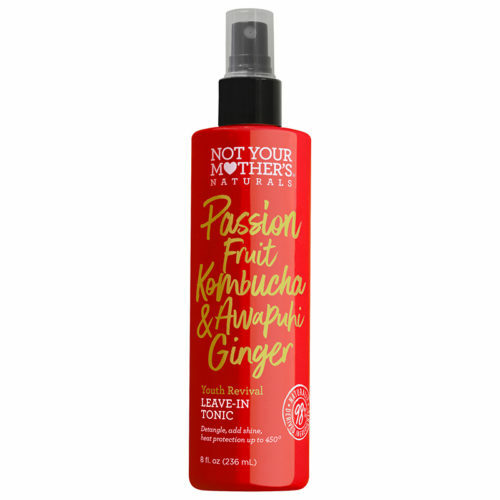 Spray onto damp, towel dried hair and comb through. Style as desired. Safe for color treated hair.